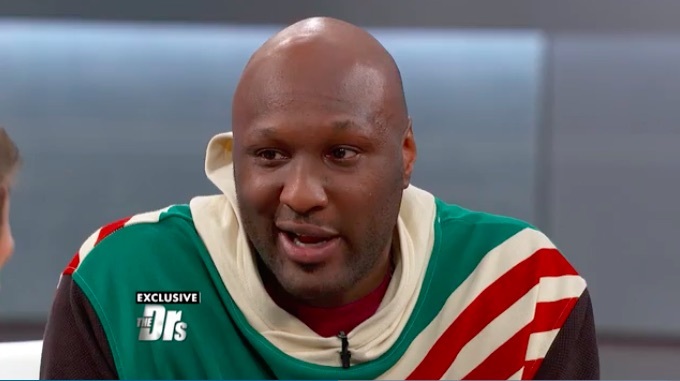 It’s been a pretty rough road for Lamar Odom over the last few years, but after surviving a near-fatal overdose in 2015, he seems to be doing okay. Except…it seems like he’s still not over his divorce from Khloé Kardashian. In an episode of The Doctors, Odom admitted, “I want my wife back” after host Travis Lane Stork asked what he’s looking forward to in life. It’s no surprise really; Kardashian stuck by Odom throughout his long medical struggle and even put off their divorce proceedings so she could continue to serve as his medical advisor when he was unable to make his own important medical decisions. And that’s a quality partner right there! And once upon a time, there was real love between the pair. But there’s one major issue standing in the way of this becoming a reality: Khloé is happily dating Tristan Thompson. And, based on the photo evidence, they seem to be going strong. "At this moment, a few days into 2017, I feel incredibly clear and probably the happiest I’ve been in years." Not that we’re taking sides or anything. But, again, the photo evidence. So yeah, Odom has some legit competition if he’s serious about what he said. And at the end of the day, we’re glad that Odom is looking after himself and continuing to seek support when he needs it. 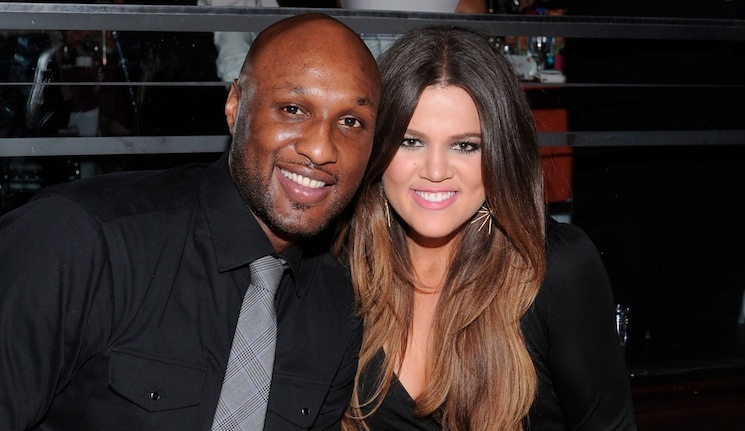 We wish them both the best for 2017, and hope that Odom respects Khloé’s feelings, whatever they may be.